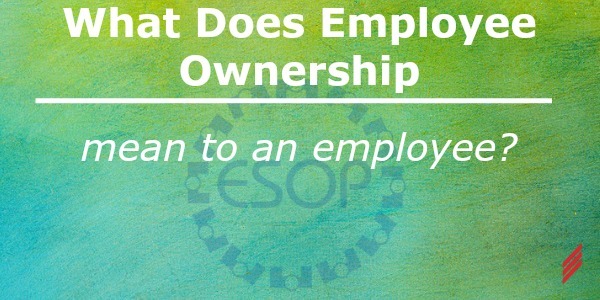 What Does Employee Ownership Mean to an Employee? Back in 2000, when I was a young twenty something year old engineer that was not too far removed from college, and I was interviewing for a position at Hallam-ICS, I never would have thought to ask about what the ownership of the company looked like. I just assumed the guy with his name on the building was the guy who owned the company, and I didn’t need to know any more than that. 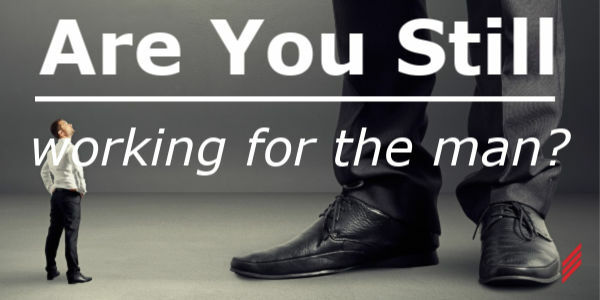 Are You Still Working for the Man? 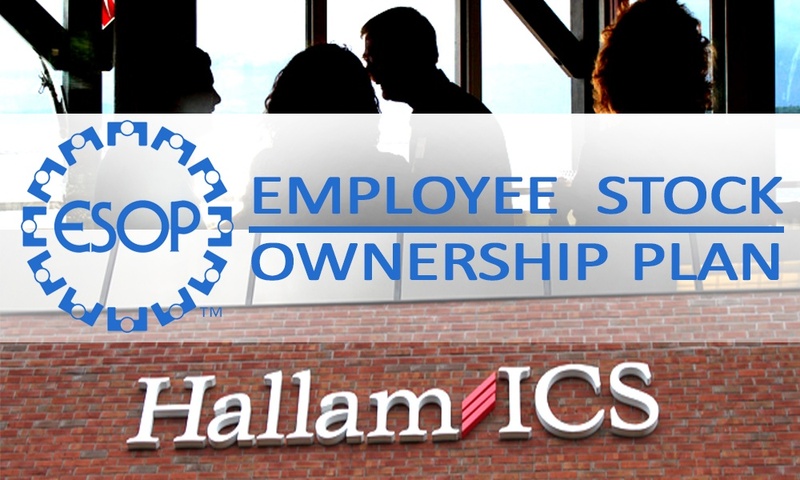 I work for Hallam-ICS, which is “100% ESOP”. This means that the employees own the entire company. I’m an employee, therefore I’m an owner. We’re all owners. None of us had to invest any money out-of-pocket. 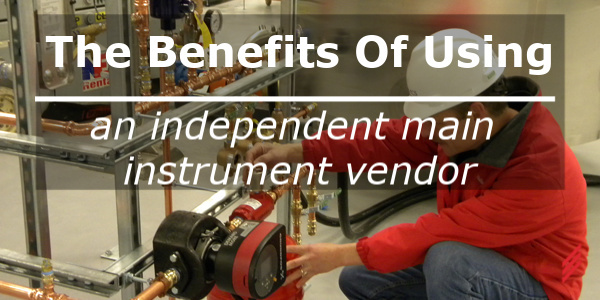 We just show up to work, do our jobs, and reap the benefits. Employee Owners of Vermont spend a Day in the Dirt! 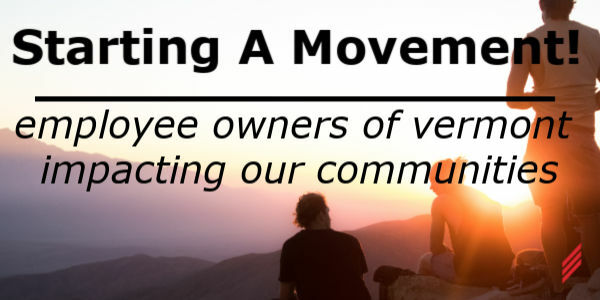 In a recent blog, I shared the story of how a group of employee owned companies decided to work together to positively impact our communities. 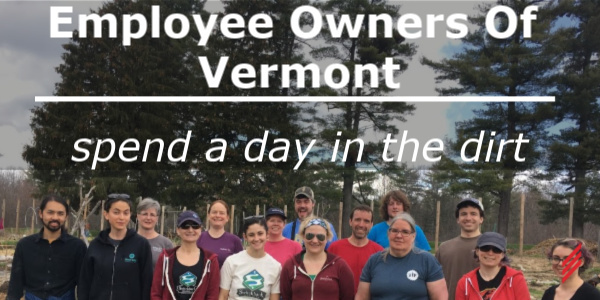 Based upon the recommendation of Gardener’s Supply, we chose the Vermont Community Garden Network’s Day in the Dirt to be the first event where “Employee Owners of Vermont” would work side-by-side in community service. In early January, I was sitting at my desk and decided to send out an email. I love to run, and on several recent outings my brain kept coming back to the same question: How can we bring local employee owned companies together to impact our communities?